Absolutely, and we would love for you to! To leave a review, simply go to the page for the product in question and scroll down past the "We Also Recommend." 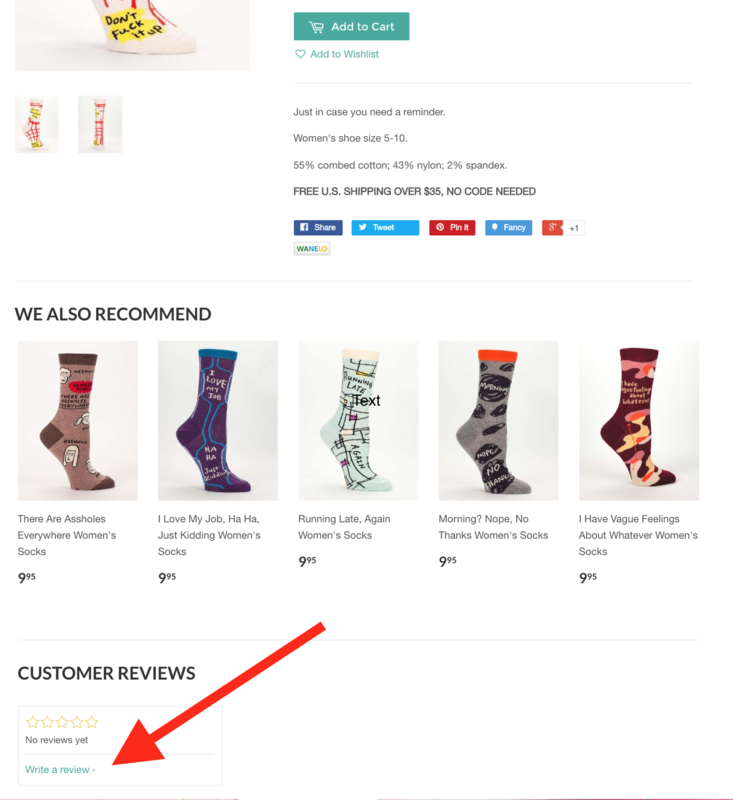 If you still don't see a heading for "Customer Reviews," just wait a moment – on slower internet connections, the reviews panel sometimes loads after the rest of the page.